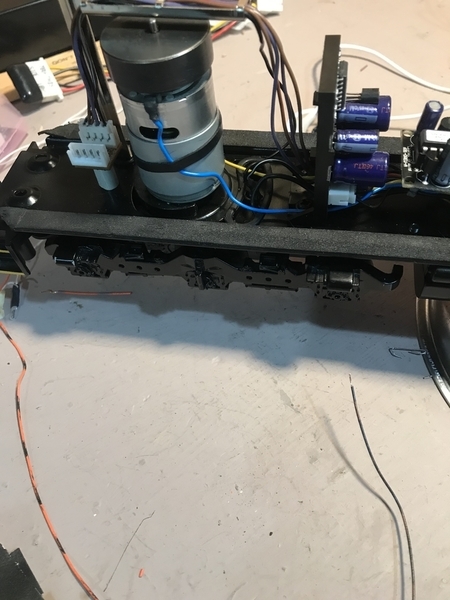 i am working on the above lionel diesel with some repairs. While it is apart i was going to pull the motors to remove the old worm grease and put in fresh. 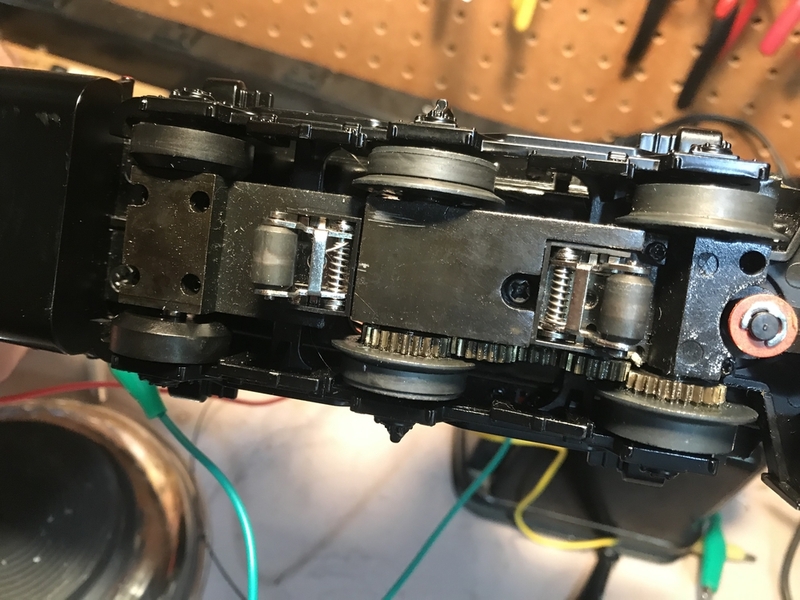 I cant figure out how to separate the motor from the truck. I tried the big screw on the bottom but it didnt serm to help. Anyone have a link to a diagram or anything they can share? Should be the screw adjacent to the collector. It runs into a casting that is attached to the motor itself. That was my thought as well but when i took it out the motor still seemed solid. 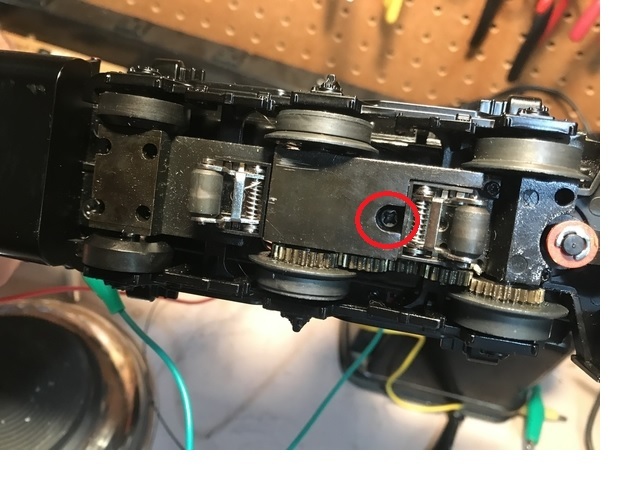 I thought it was actually two small screws that held the motor to the truck but I may be mistaken. Its been awhile since I've had one of these apart. Go ahead and remove both pick up roller screws as sometime these will hang you up as well. I'd take every screw I can find out of the truck from the bottom and it is bound to come apart. Just be mindful of where they all go of course. Shoot us a picture from above the motor also so we see the frame and if there is a mounting plate/ring on the bottom of the motor. In my world there is a cold beer and vision Niagara for everyone.